The bike industry is well-beyond flirting with electronics. We’ve got drivetrains with battery-powered assists, derailleurs driven by servo motors, and electronically-controlled suspension. 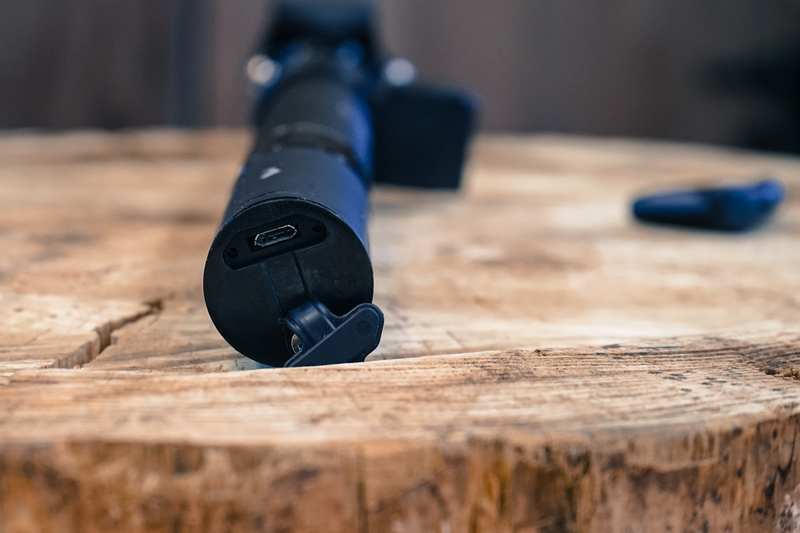 Wireless is the new frontier, and if done right, it could make electronics attractive to a vast swath of riders, offering ease of installation, interconnectivity with apps, and alleviating some of the issues inherent in a mechanical system. 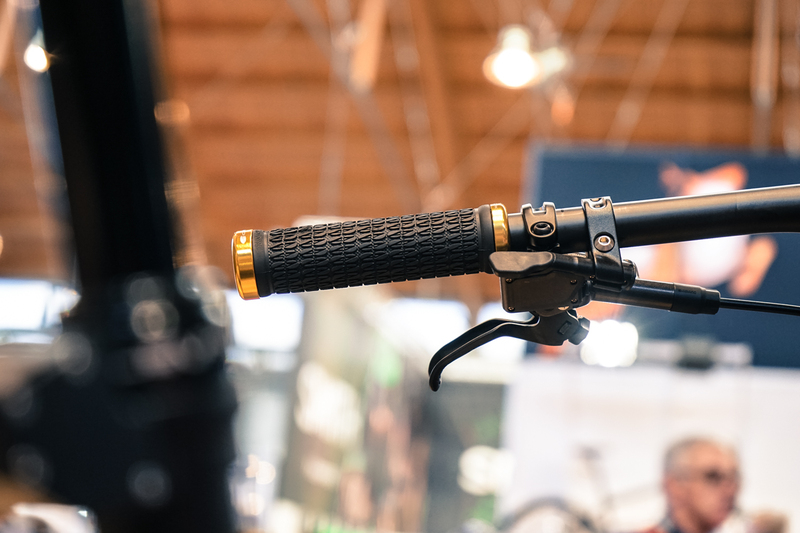 KS isn’t the first brand to dabble in wireless actuation for dropper posts, with Magura having already brought its Vyron Elect post to market. The Lev might be the most complete package, though, since the Vyron suffers from lag time between actuation and the post dropping. 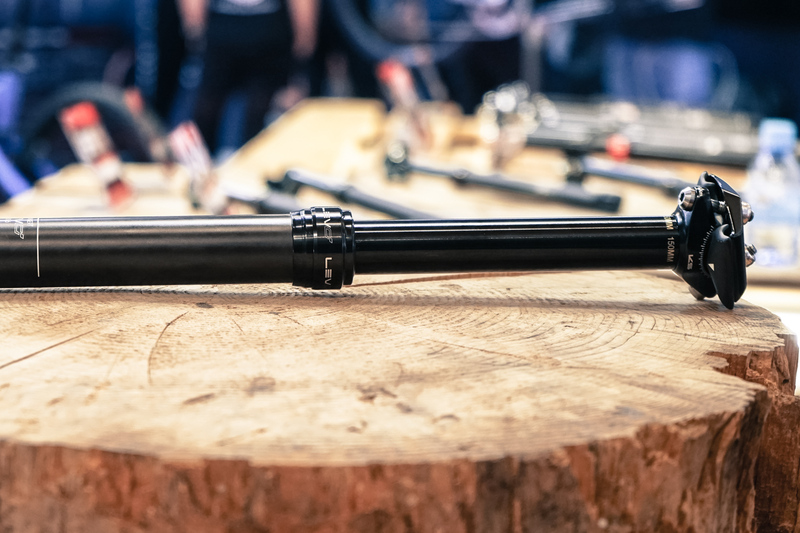 While the LEV Circuit doesn’t feel as quick to respond as a mechanical or hydraulic-actuated post, it seems fast enough to be used on the trail. The remote is a button, not a lever, but it has a fairly tactile feel, so there shouldn’t be any mistaking whether or not it’s been pushed. It is sensitive to how long it’s pushed, with a quick tap dropping or raising the seat incrementally or a full hold dropping or raising it all the way. The LEV Circuit does require the seat to be weighted in order to drop. KS doesn’t expect to sell a boatload of LEV Circuits right off the bat. The brand expects this first incarnation to evolve quickly as volume increases and it gets more leverage with the companies it’s working with on the electronic components. The business side of things is handled by the same internals as the LEV Integra. An adjustable, air-sprung hydraulic cartridge controls the post throughout its travel, but in this case is actuated by a cable connected to the motor. That motor is housed in the same box as the transceiver, at the seal clamp below the stanchion. The box is waterproof and made of forged alloy. KS says the lithium-polymer battery is good for 600 cycles: It’s the largest size possible while still complying with air-shipping regulations. The Taiwanese brand elected to stick with a 7.4-volt power unit in hopes for forward compatibility with Shimano Di2 systems. The post will need to be removed from the bike for charging, since the micro USB charging port and the battery are protected from the elements in the bottom of the mast. 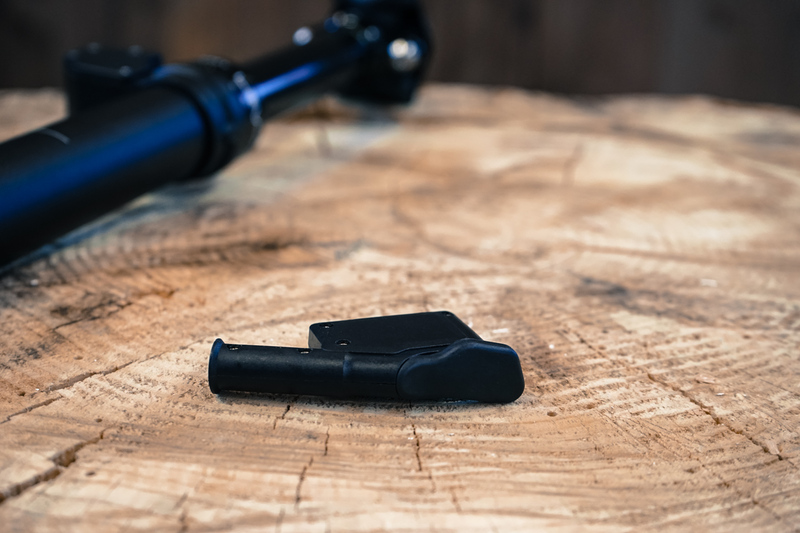 The shifter-style Southpaw remote is the only one available to start, and it fits in the same clamp as the mechanical version. A compression-molded, carbon-fiber lower seat cradle and titanium clamp bolts put the finishing touches on this high-end dropper. The LEV Circuit will be available in 30.9 and 31.6 diameters with travel ranging from 100 to 150 millimeters to start, with a 175-mil option in the works. Weights range from 538 to 608 grams, and pricing is between $535 and $565. Production is scheduled to start in January, with posts hitting retail markets in early April. 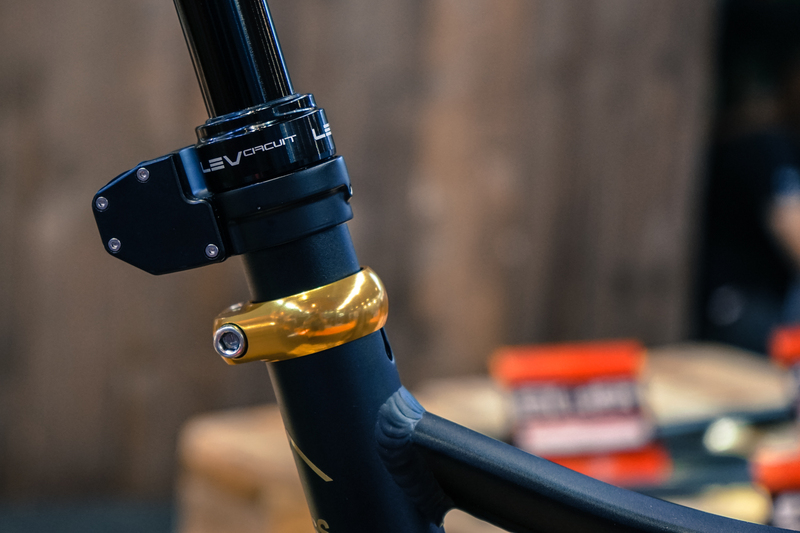 The LEV CI is nearly identical to the LEV Integra, but claimed weights are a couple hundred grams less thanks to a unidirectional carbon mast, a compression-molded carbon lower seat clamp and titanium clamp bolts. The CI will come in 30.9 and 31.6 diameters with travel options from 65 millimeters up to 175. Pricing will range from $515 to $605. The normal LEV Integra will also get a 175-mil-travel version.